Need accurate maps for your network assets? 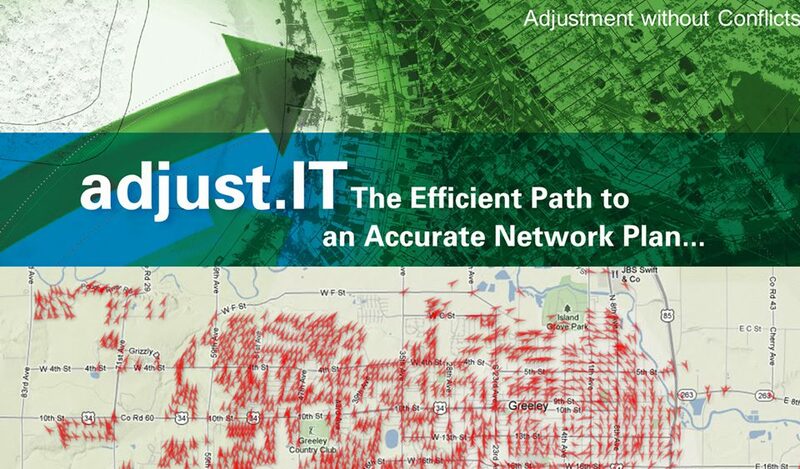 adjust.IT does it all for you… Our expert consultants use our own specialist software to automate the network adjustment process and improve spatial accuracy during conflation, which results in significant savings and quality improvements. where to send your field crew. When Dial Before You Dig Contacts, you know exactly where your assets are placed. types, including Smallworld, ESRI, SpatialNET. Improved data sharing between utility, local counties and emergency authorities. Our experts are constantly working on improving our product, including the speed at which the adjustment takes.